On today's episode, host Karl Stern reviews the December 22, 1984 edition of CWA Memphis Wrestling with hosts Lance Russell and GORDON SOLIE. Yes, that's right. Jerry Lawler, of course, is on the show. The Nightmares have been unmasked and aren't happy about it, Jimmy Hart and his stable appear, and Iron Mike Sharpe is in the area and has A CHAMPIONSHIP. 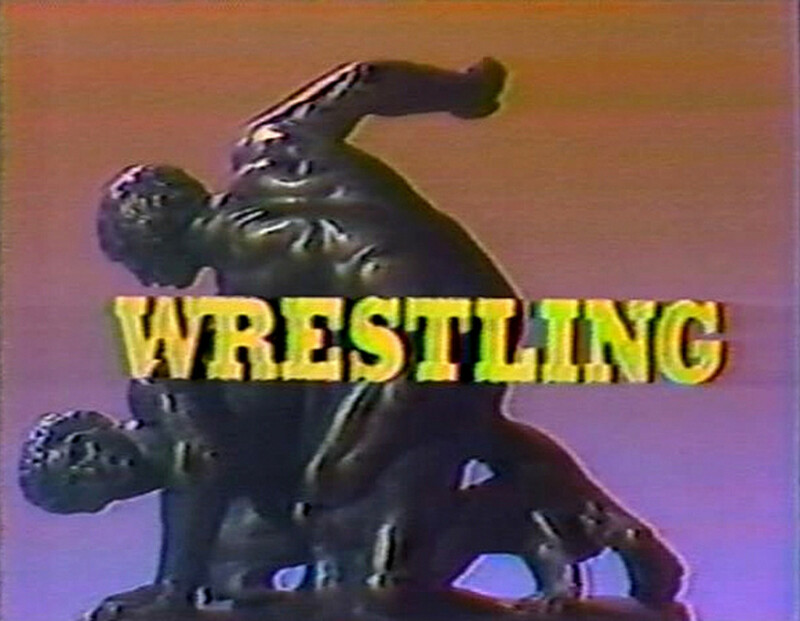 We relive wonderful Memphis wrestling goodness on this retro TV review.